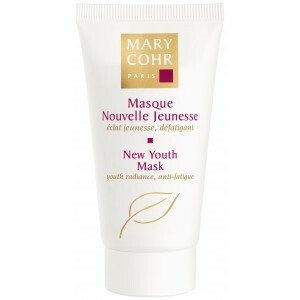 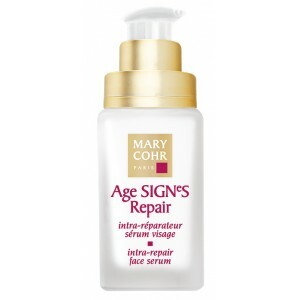 Fights against external signs of ageing as well as internal effects of skin ageing. 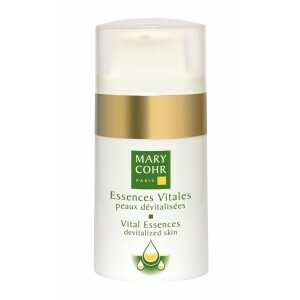 Known for its remarkable properties that boost cellular multiplication and regeneration of the skin’s elastic fibres. 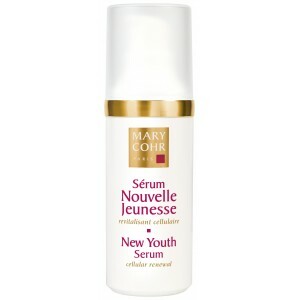 Helps regenerate and protect cells by reducing the number of toxins that prevent cells from functioning correctly. 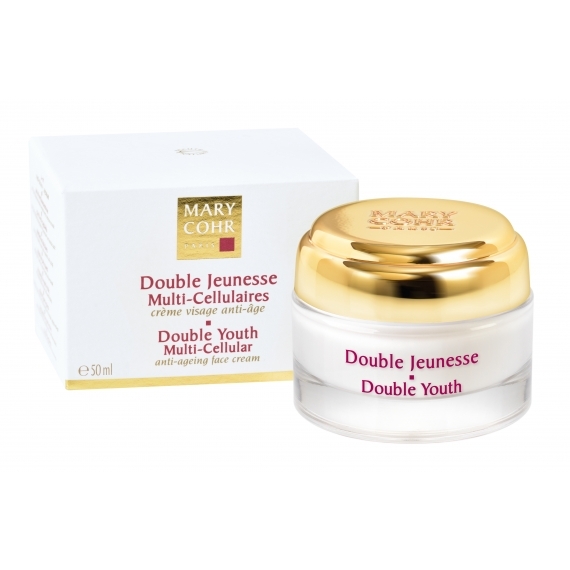 Protects cellular DNA by "trapping" and neutralising free radicals that cause skin ageing. 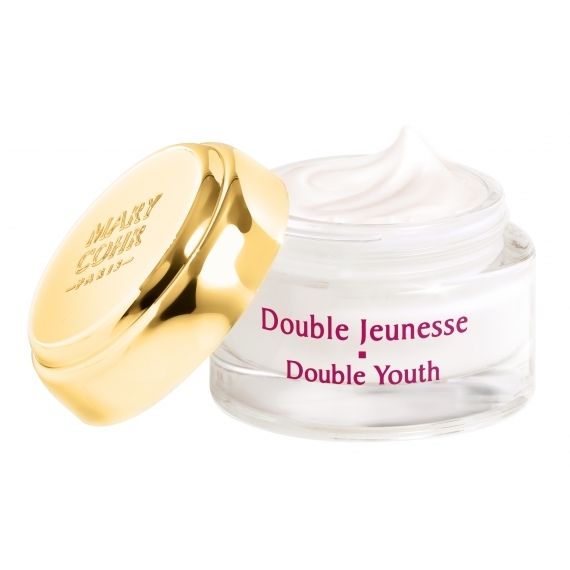 Provides an intense source of hydration, helping to recreate more youthful-looking skin.